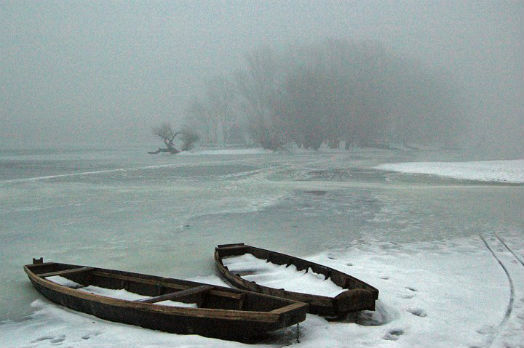 Kovilj is an old village with its own charm and conservativism, where traditions are kept. The youngsters form a horse parade (riding) on Christmas Eve like their fathers and grandfathers did. Those interested in nature close to our Camp should study this link has generally less warm summers than Novi Sad, but colder winters. 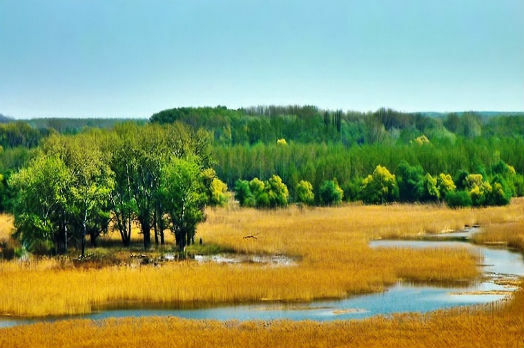 National Park Koviljski Rit is a huge swamp-like area between the village and Danube. We can organize “Safari-Style” boat tour with a professional guide. 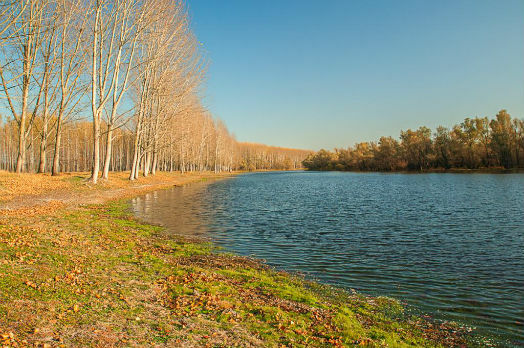 Not far from the National Park, there is another similar natural site, just few kilometers down-steam Danube, called “Krcedin Isles” which are huge areas with pastries naturally secured (surrounded by Dabnube’s waters) where literally hundreds of horses are feeding and breeding. Some of them are there around the year, some are taken home by there owners late Autumn and brought back early spring. We organize tours to this unique site with its impressive and memorable scenes. Kovilj Village is well known for its 62 stork nests - officially counted in 2016, all of them inside the village. Storks can be seen between May and early September every year, before they fly to North Africa. One doesn’t need drive long around the village to see those nests, since most are in the main streets and one should only raise the head! One such nest just close to our camping. We can organize the Stork-Nest Show Tour for you. We organize professionally guided tours to the National Park Kovilj (Koviljski Rit) - subject to minimum 2 days advance notice and group of 4 people, and only working days. We also can organize another tour to and through Krcedin Isle with its semi-wild horses. 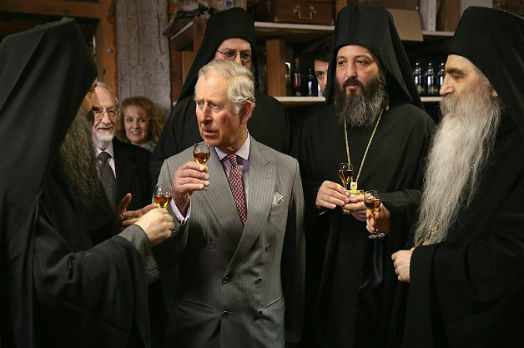 During his visit to Serbia 2016, Prince Charles of UK, has also visited the National Park Kovilj and the Monastery and took a small-boat tour of it. The Park itself is known for its birds and animal arts, some of them unique and the only few pairs existing in the region, protected by the complete wildness of the swamp-like Danube branches in an almost jungle-like environment. Kovilj’s National Park link. Weather, especially in summer differs much from Novi Sad due to the specific geographic location near Danube and surrounding with forests. Perhaps from the same reason, some rare animal species are inhabiting Kovilj’ s National Park, like some rare birds, but also storks, that are commonly seen during summer even in the village, where they live and breed completely without fear, on street power towers.